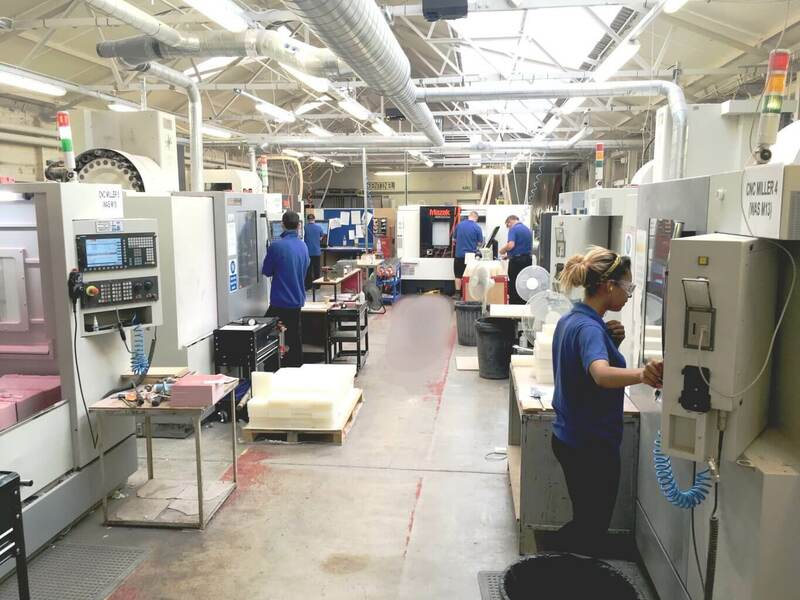 Sentinel Plastics customers expect nothing less than their key Plastic Component Manufacturers to use cutting edge technology. We do not disappoint, our Computer Aided Design (CAD) is at the heart of the factory, literally based in a central position on the shop floor, surrounded by all the technology required to meet customer needs. The Computer Aided Manufacturing (CAM) system enables fast, precise, high quality plastic components to be continuously produced. Customers are assured that the quality parts that they design are exactly what will be delivered. 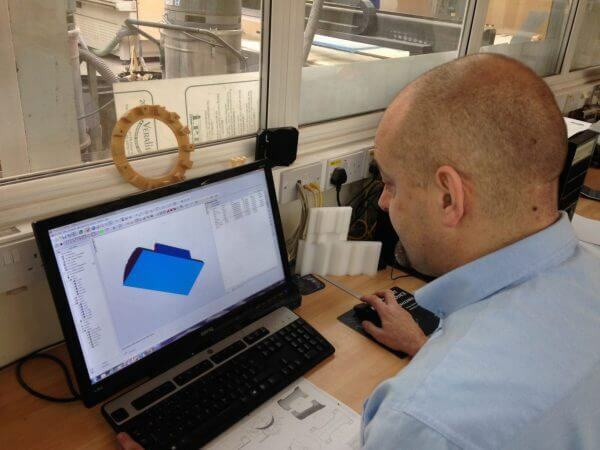 Our CAD technology enables us to precision engineer components to our customer’s exact requirements. Having all our control centralised gives our customers confidence and satisfaction they are at the heart of everything we do!